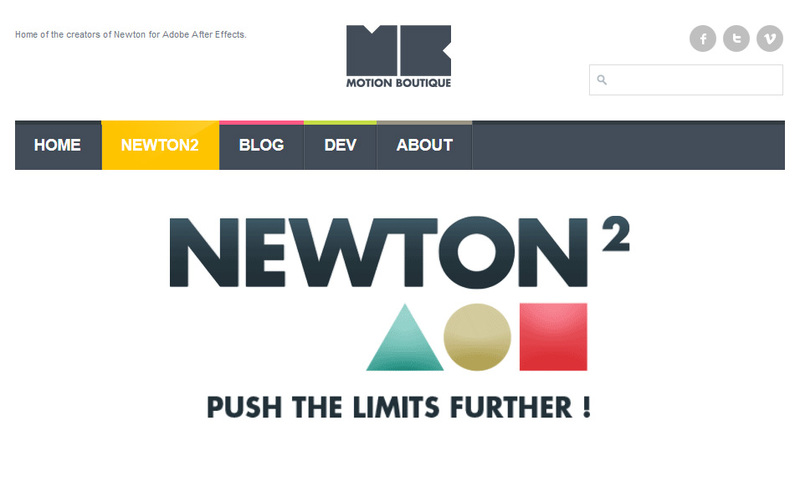 Looking for original animation styles? 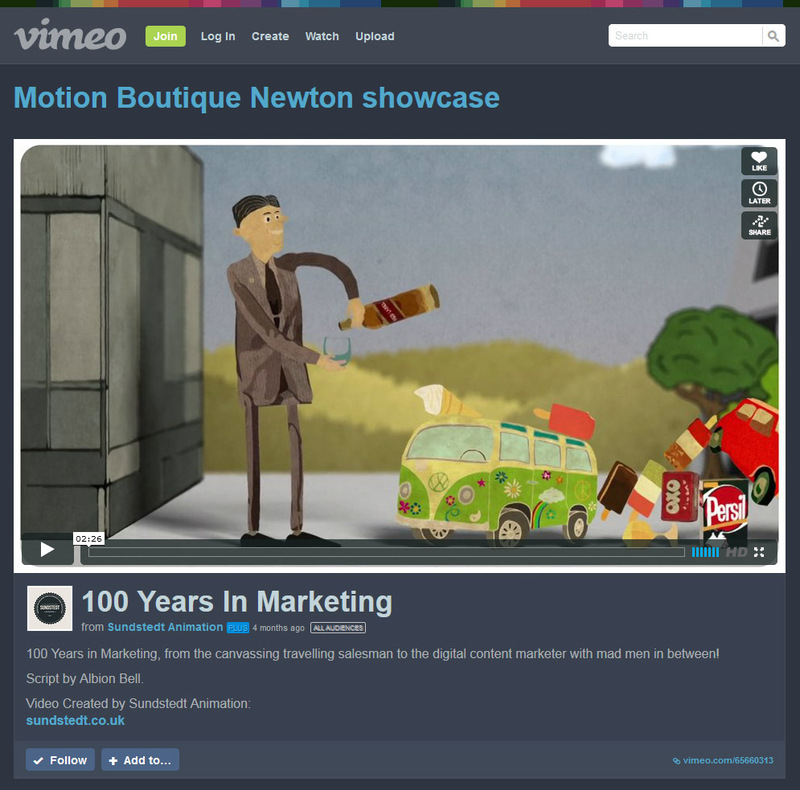 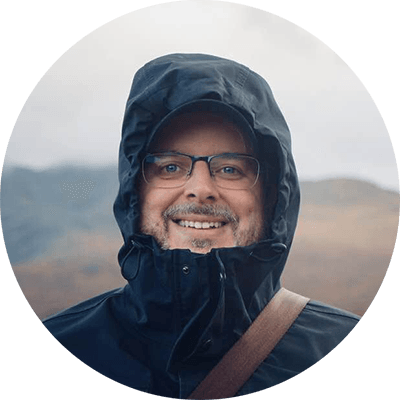 Motionboutique just added our video, 100 Years In Marketing, to Motion Boutique Newton showcase on Vimeo. 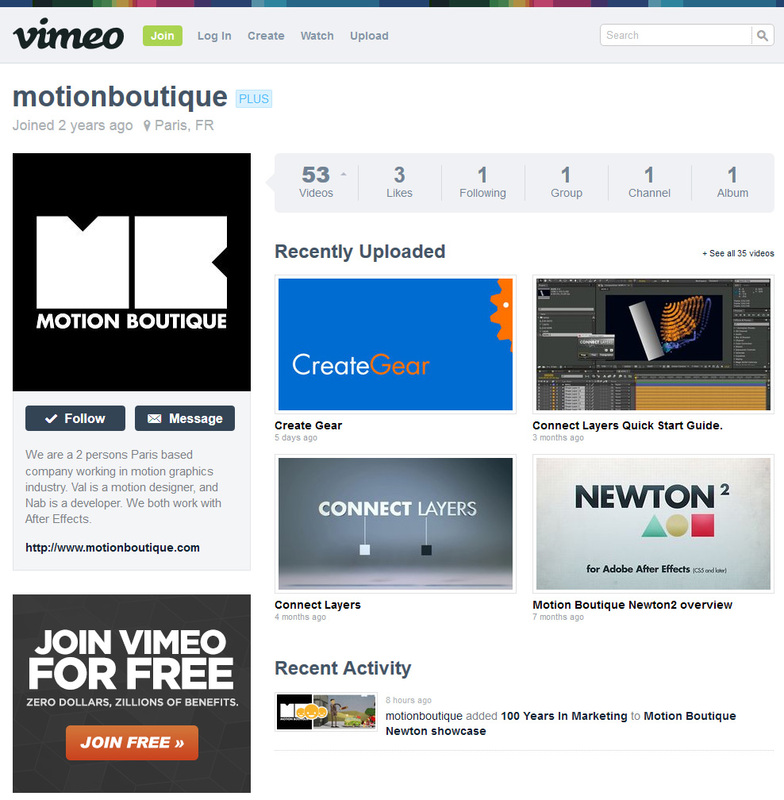 Motion Boutique Newton showcase is a Group on Vimeo created by motionboutique.